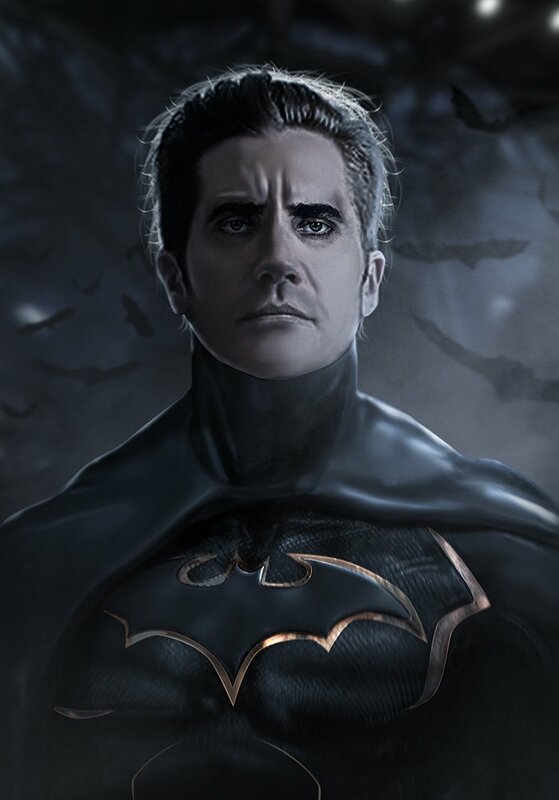 We’d certainly be into the idea, and as you surely know, the 37-year-old star, who is perhaps best known for Donnie Darko, Nightcrawler and Brokeback Mountain, for which he was nominated for an Academy Award, has come into contention as a potential replacement for Ben Affleck. The Batman actor is said to be eyeing the exit door as Warner Bros. shuffles its deck in preparation for a world beyond Justice League, and though it’s yet to be confirmed outright, Gyllenhaal (or Mad Men alum Jon Hamm, perhaps?) has been tipped to succeed Affleck as Gotham’s Dark Knight. But according to Jake, at least, it’s not going to happen. Speaking to CNA Lifestyle, the actor was asked point blank if he’d be replacing Ben, to which he said: “The answer to that question is no.” Doesn’t get more clear cut than that, right? 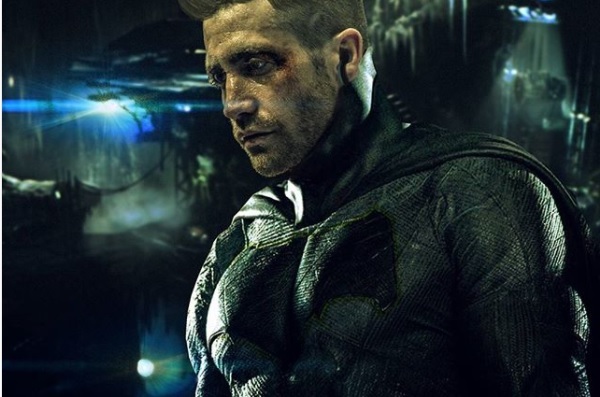 Of course, there’s always the chance that Gyllenhaal is sworn to secrecy and trying to downplay the speculation, but for now, we’re going to assume that he won’t be stepping into the Caped Crusader’s shoes. That being said, if this does turn out to be a ruse on the actor’s part, and he is indeed in talks to play Batman, I don’t think many people would complain. Having already been in the running for the role in Christopher Nolan’s The Dark Knight Trilogy, you could argue that it’s not too late for him to be cast, as he’d be of decent age for at least a three-film run. Sure, it’ll take some getting used to should he end up stepping into the DCEU to replace Ben Affleck, but it could work. Superhero roles have been recast before, of course – just look at Marvel’s decision to replace Terrence Howard with Don Cheadle in time for Iron Man 2 – though none quite on this level. 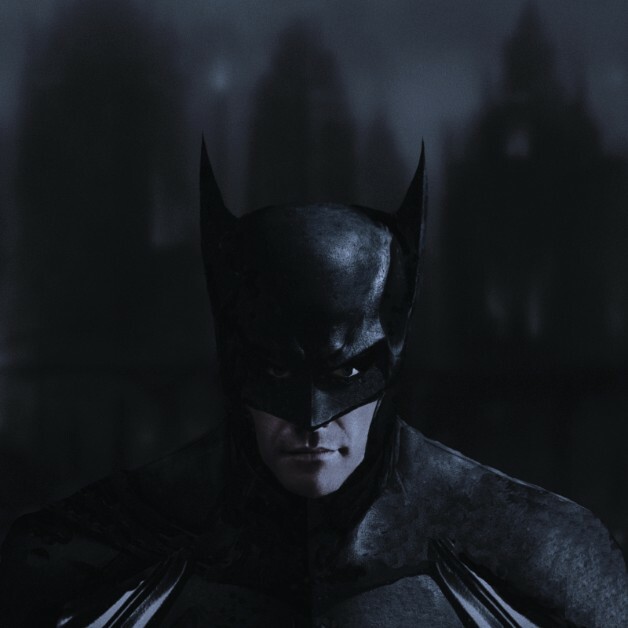 Either way, it’ll probably be a while before we hear anything concrete in regards to who’ll be donning the cape and cowl when we see the character on the big screen again, as The Batman is yet to nail down an official start date (though it could begin production in 2019). From what we understand, Matt Reeves has been given full creative license over the Caped Crusader’s upcoming solo mission, indicating that the beloved hero – regardless of whether it’s Gyllenhaal, Hamm or Affleck – won’t be ready to take flight until 2020.